Whether you are Irish, or just Irish for a day, Huntsville has your back for celebrating the Feast of St. Patrick. The Feast is officially on the 17th, of course, but the big celebration in Rocket City happens on Saturday. March 16th, Keegan’s Public House will be opening at 6am and serving Kegs ‘n’ Eggs until 11pm, hosted by Rocket 95.1. An Old World style Irish Pub House located at 200 West Side Square, Keegan’s offers a full pub menu, and is on the Parade route. 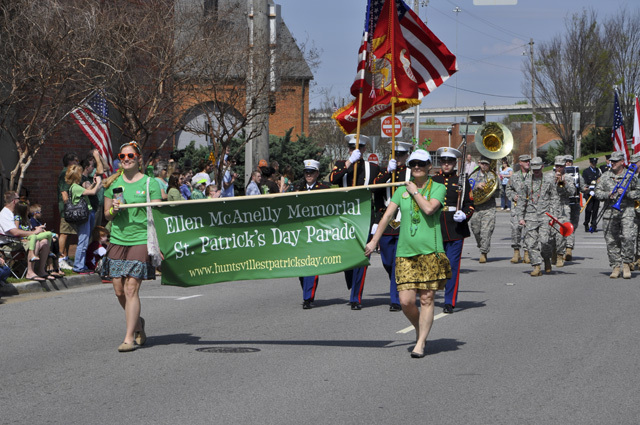 2019 is the Annual Ellen McAnelly Memorial St. Patrick’s Day Parade, organized by the Irish Society of North Alabama and sponsored by Straight to Ale. 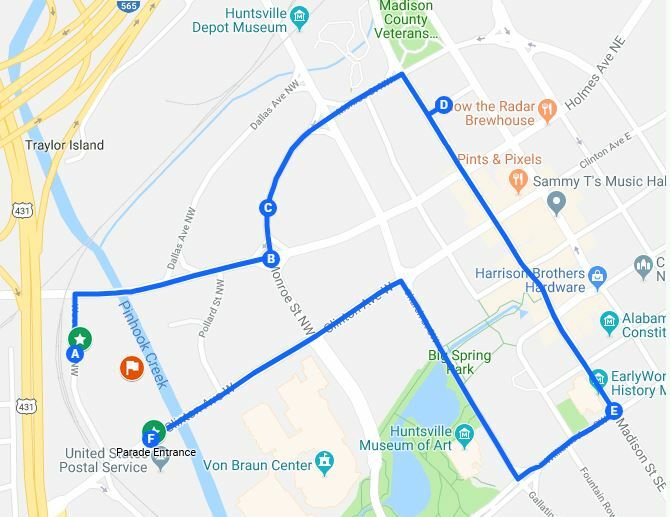 Starting at 11:30am on March 16th, the parade wends through downtown Huntsville with floats, music and laughter. The official after-parade party is at Campus 805’s Butler Green at 2610 Clinton Ave West. St. Patrick’s Day on the Green is free and pet and family friendly with lawn games, Irish dancers and music by Musgrove Sessions and Maple Hill Band. 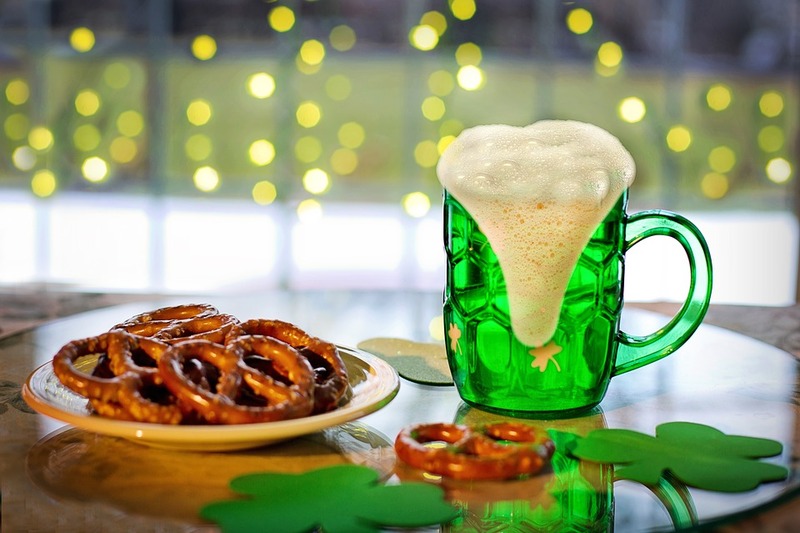 Ale’s Kitchen and Earth and Stone Wood Fired Pizza will be serving Irish-inspired food, and of course adult brews! 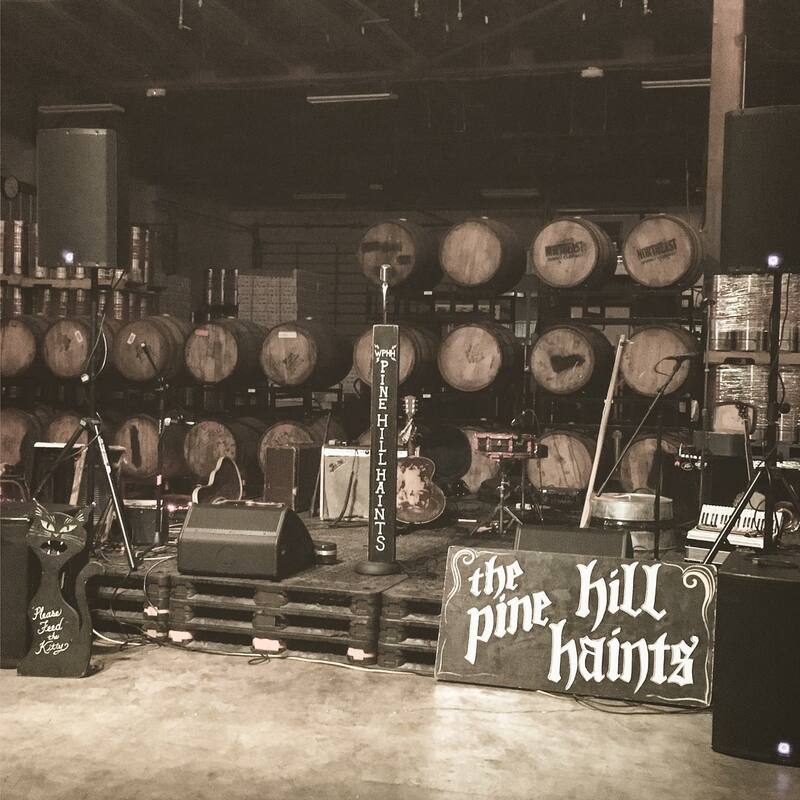 The Pine Hill Haints cap off the evening at 8pm in the Straight to Ale speakeasy with southern roots, folk, and of course Celtic music. This show is 21+. 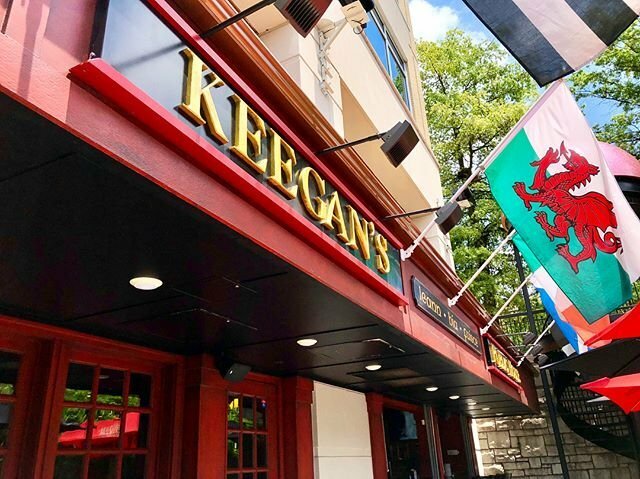 And of course, the party is still going on at Keegan’s if you want to wander back downtown to round out the day with some hot Pub Meatloaf or Fish & Chips. Nicole Castle Brookus is a local food systems consultant, writer, artist & photographer, avid gardener, lover of all things geeky, and the Executive Director of Southern Foodscapes, an organization that advocates for healthy, resilient and sustainable local food systems. In her spare time, she studies the traditional herbal medicine of the southeastern United States. She also spends time hiking in the woods and foraging for wild foods. You can find a roundup of her content from around the web at www.brookus.com/blog.